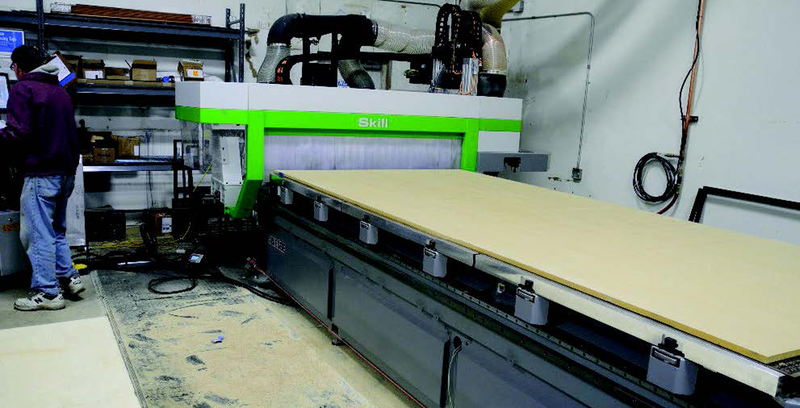 Hudec Woodworking Corp. delivers a vast array of materials in a compressed amount of time - made possible by a multitude of machinery, including equipment from Biesse. 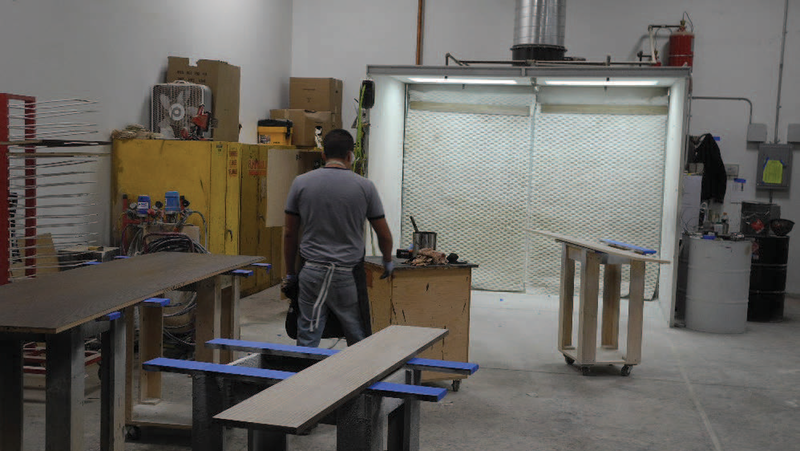 In architectural millwork, estimating, project management, and quality and service are key. Hudec has a high mixture of product and lower volume. 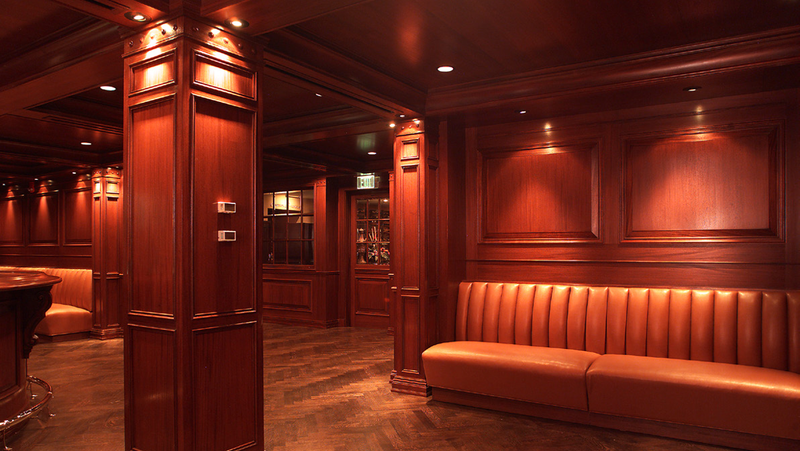 A large part Hudec’s work is used for high-end restaurants throughout the country. “We usually have 15 to 20 different projects going through the shop at any given time,” General Manager Gary Hulen said. An efficiency gain will come from a new CNC router, a Biesse Skill, which was recently added and was making parts only three days after installation. “That machine is newer, has larger capacity and a larger bed than our old machine,” Hulen said. “We can use larger sheet goods, and cut out larger radius shapes for curved bars. 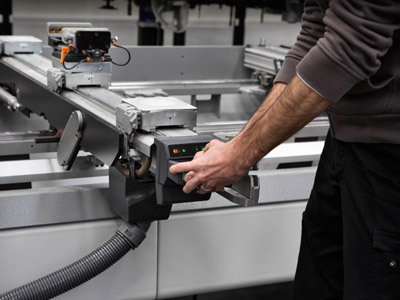 The machine is more up to date, with better software and it is more efficient." “Reclaimed wood is about as green as you can get and still keep the wood aspect,” Hulen said. “Some designers like to have a story of the history of the wood you gave them and where it came from.” Hudec also does a lot of veneer work, both MDF and plywood, and often uses Kerfkore material because of the curved radius. The metal shop can do a variety of metal fabrication and welding, and can bend or punch holes through thick steel. Countertops and glass work can also be done in Griffith. Winning the Indiana Companies to Watch award was important to Hudec. 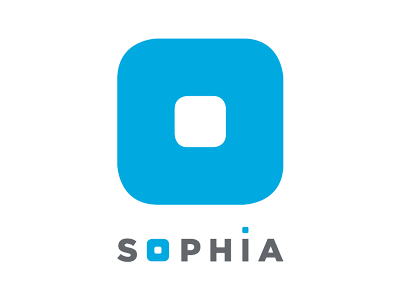 The company is built on John Hudec’s philosophy of how to treat their employees and customers. So they try to treat both the customers and the employees better than their competitors. Similar to Biesse's view, having a good team is critical. That machine is newer, has larger capacity and a larger bed than our old machine. We can use larger sheet goods, and cut out larger radius shapes for curved bars. The machine is more up to date, with better software and it is more efficient. Great ideas need a great partner. 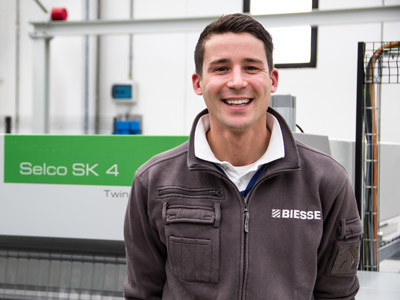 Discover how you can transform your business with Biesse by your side.